Consumers are using video in ever-evolving ways: for inspiration and guidance, education and entertainment, and even as a confidence booster for key decision-making moments. On YouTube, nearly 2 billion viewers each month seek out and engage with content that feels tailored to them. 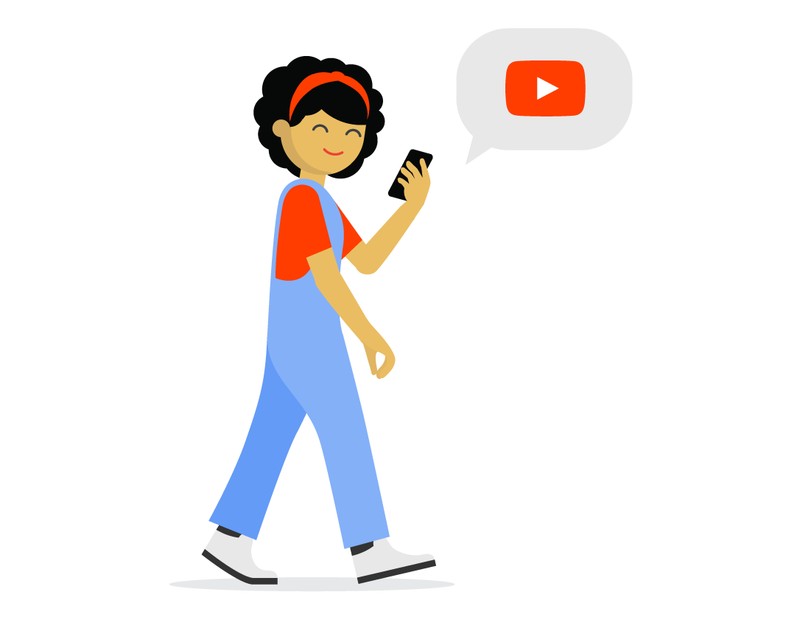 Learn more about our latest consumer trends, dive into YouTube ad effectiveness research, and find out how other brands are innovating with online video marketing.